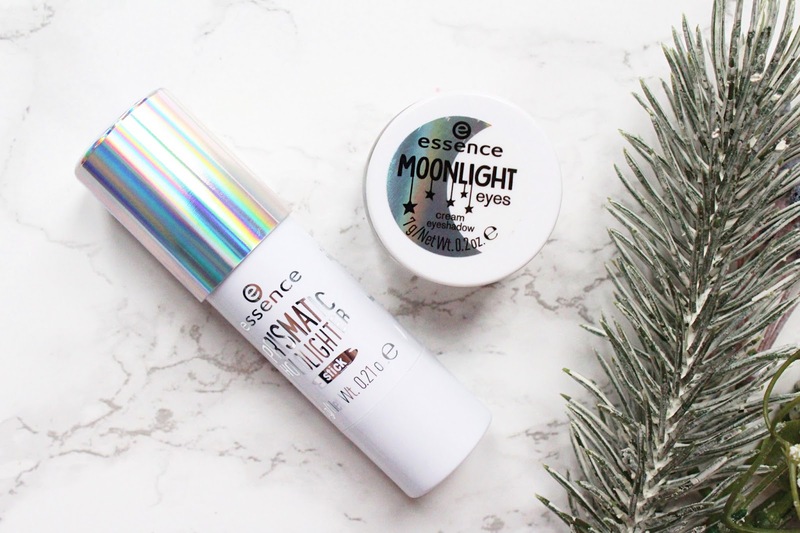 As much as I love my high end, luxury products, when it comes to great makeup you can't go wrong with Essence. I really do love the brand and I always love trying out anything new that they come out with. 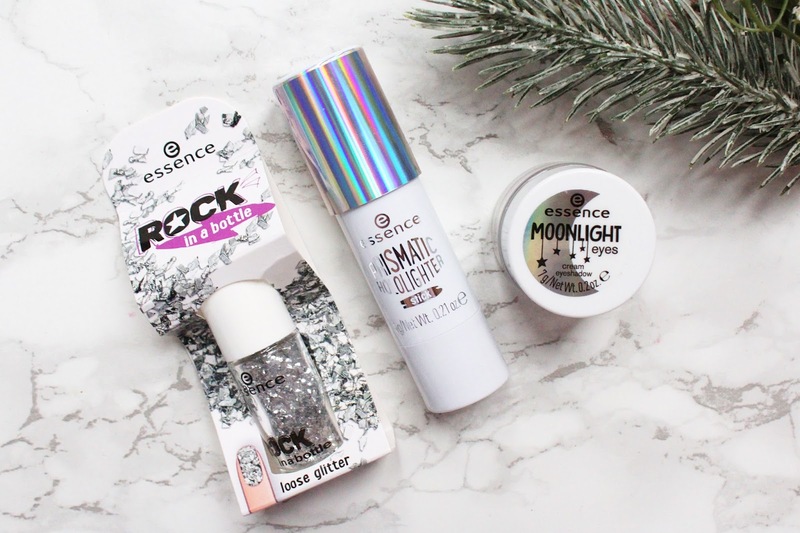 I love highlighters, I don't think that's a secret, and anything glowy or sparkly so these products sounded right up my street! One amazing thing I love about Essence is that they don't test on animals, more brands need to get on board!! The Prismatic Highlighting Stick caught my attention when I saw it in Wilko a little while ago but all of them had been swatched so I didn't manage to pick it up at the time. When it arrived through my letterbox I was so excited as I am truly obsessed with highlighters! I'm not usually a fan of stick highlighters but this one has a great formulation as it doesn't feel greasy on the skin, this is one of the main things that puts me off stick or cream makeup products in general. It reflects blue, pink and purple and I love the holographic sheen it gives the cheekbones. 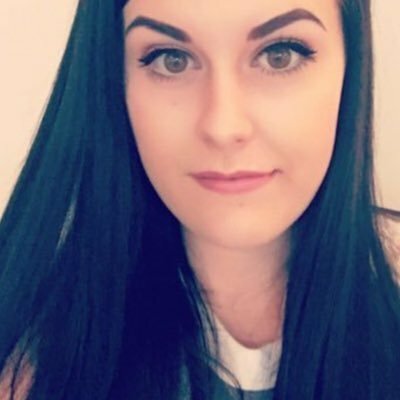 I was quite surprised that it isn't really intense on the skin, you can definitely sheer it out for a slightly more natural glow. The Moonlight Cream Eyeshadow in 01 Angel has been a favourite of mine for a while now. They have a few different shades available and I can't wait to get my hands on the others soon. 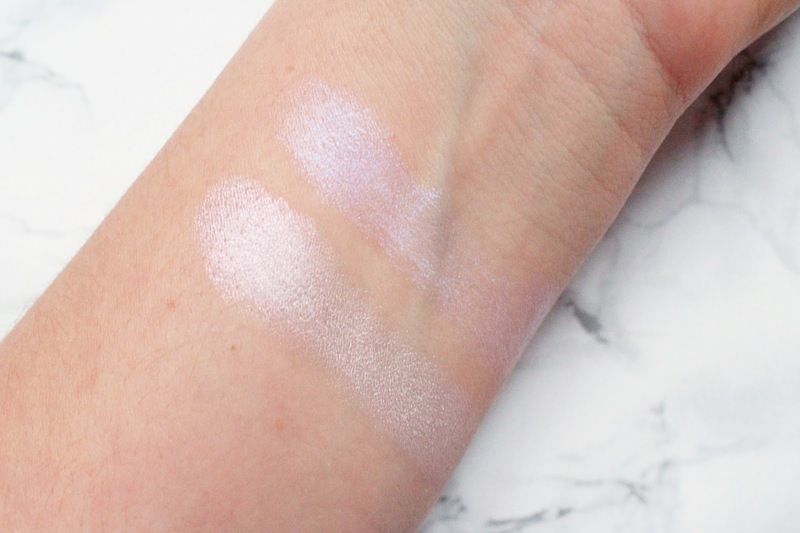 Angel is a soft white/silver iridescent with a hint of pink, it looks stunning on the eyes as well as the cheekbones. This has a very bouncy texture to it and is so effortless to apply and blend on the skin. I have been really liking how this looks on the inner corners as it has a very brightening effect. It doesn't feel greasy or oily on the skin and it lasts well on the eyes and skin throughout the day. These are such a bargain at just £3 each! The Rock in a Bottle is a really cool idea and is packaged unlike anything I have seen before. It comes in a nail polish style bottle and is full to the brim of loose glitter for all your sparkly manicure needs! You can use it to create full-on glitter nails or to just add a little bit of sparkle to an accent nail. This comes in a classic silver shade and I used it over Christmas and New Year to add a little glam to my nails.